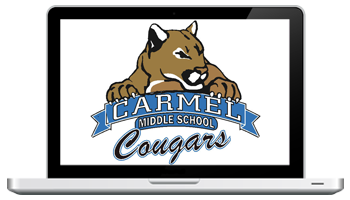 As I mentioned in my previous post, I’m looking forward to going back into the classroom this upcoming school year to teach middle school Digital Learning and Digital Video Production. This past week I went in and checked out my classroom. The lab is a total blank canvas just itching for me to decorate! 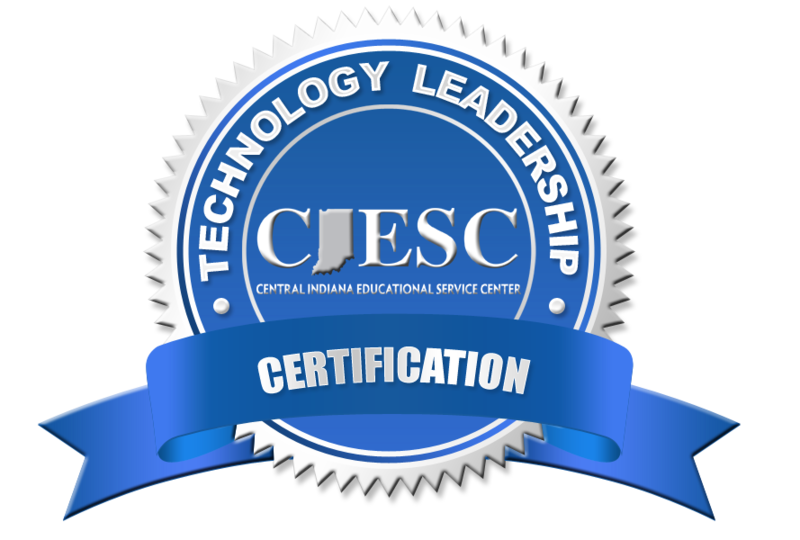 In the Digital Learning lab we’ll be focused on digital citizenship, basic troubleshooting, navigating resources effectively, and evaluating credible sources online. I felt like the room needed artwork that would refer to these topics, but of course with some geeky flair. 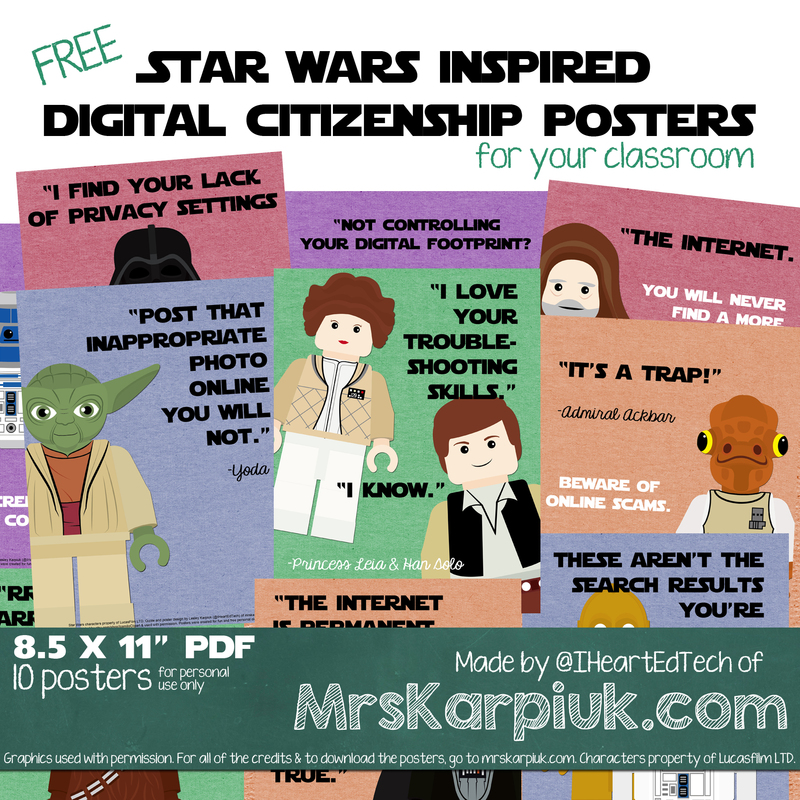 So I started creating some of my own posters, mashing up my favorite Star Wars quotes with digital literacy concepts. I’m quite pleased with the results and thought other teachers out there would appreciate them, too! You can grab the posters here. 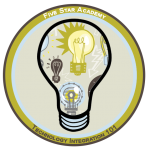 They are all full resolution/size JPG images (hosted on Google Photos now) that can be printed at 8.5″ x 11.” I hope you enjoy them, and may the Force be with you in the upcoming school year! Update 3/24/2017: The old link broke, so the download link above has been updated to provide access for downloading these again. Thanks for letting me know! Update 7/27/2018: The link above should go to a Google Photos album and works fine when I have family & friends test – but I just re-generated the share link just in case: try this one, too. These are GREAT! I love it!! These are awesome!! This is my 1st year as a school librarian, and these will be perfect for the library. Thank you so much for sharing! You’re welcome! Have a great first year! I love your posters! Thanks so much for sharing! You’re welcome! I’m so glad you liked them! Some of these messages aren’t talked about enough. Great work on these! I would like to use these posters in my classroom but our attorney says we need to verify that the clip art creator is okay with us reproducing these. You purchased and were given permission to use these but, does that permission extend beyond you to third party users? When I purchased the clip art for use I let the seller know how I was planning to use them and asked if that was okay, and as long as I am distributing the files for free and and not giving people the actual individual clip art files separately that I purchased, that was alright. You are printing a creation I made with those files and am distributing free, but you are not receiving the separate little clip art files for the individual characters themselves. Does that make sense? If you want to print and use my posters as-is, you are allowed to do that. If you want to manipulate the character clip art to make your own designs, you would need to purchase those individual clip art files from the seller like I did. Our school loves these posters! *FYI: We do not plan on editing or alternating them at all- just enlarge them and hang them up around our school. I just replied to this request from Barb in the comments a moment ago, and just replied to your email to give you the specifics. The license for use of the clip art files of the individual Star Wars characters that I purchased gave me the ability to use them in making posters, teacher materials, etc. 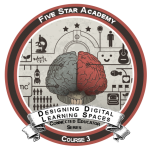 and I was given permission via Etsy from IceMilo to freely share these posters with other teachers to use, as long as I was not freely giving away the individual clip art files themselves, but just the posters I made with them, including the copyright info. (On the bottom.) I see no reason why you cannot print your own copies to hang up in the school. No money is exchanging hands, I’m not giving you the individual character files, and the copyright info is still on the bottom of the poster. Have fun and enjoy! Thanks for sharing for free. You’re awesome!! You’re so welcome! And thanks – glad you like the posters! I’m SO thrilled to have these for my school. I’ve been doing a lot of work on digital citizenship and these are a fun reminder. Thanks. I will be teaching intro to computers next year and have already planned on making my classroom star wars themed (mostly to keep the overflow out of my house) these will fit right in. Thanks. These are great. I just started working in the Computer Lab this year. I can’t wait to put these up. I appreciate you sharing!!! You are so welcome, Tracy! Hope your students enjoy them in the lab! I’m a middle school computer apps teacher and I believe the more they see the reminders, the more they embrace the message. These are great! Thanks so much! Thank you, Dianne! I completely agree. The more they see the reminders, the more they embrace the message. You put it perfectly! These are the coolest things ever! I’m in a Canvas Class (I work at Carmel El) and Kate M asked if I’d seen them! Love! I have a bunch of Star Wars stuff in the Computer Lab at my school so these will be perfect! Hooray! So glad Kate sent you my way and to share with another CCS teacher. Thanks so much, and glad you like them – May the Force be with you! I have an all- star wars computer lab and these are perfect for middle schoolers! I would love anything else you may have to share! These will look great at my school. Thanks! May the force be with you for sharing your work! I am sure my students will love these! Thanks! Thank you for sharing! Love them I do! LOVE these I can’t wait to put them up!! Thanks for sharing! Terrific idea and beautifully executed in the creation of these wonderful posters. Thank you for being willing to share them. Finally some current, engaging digital citizenship posters!! Thank you! OMG, these are absolutely stellar~ LOL. Thank you for sharing them!!! Love the resource. Love the rendering of the characters. Do you have the characters by themselves to download? I do not – I purchased the individual character art from icemilo on Etsy – see the link in the blog post for purchase info! Thank you for your posters! Nothing like a sense of humor and relevant characters to help an important message get thru to kids. i am trying to reach the website but it says it has been removed. i am super keen to have the posters as myself and my class are crazy about star wars! i would LOVE to use these in my tech class, but it appears the file is not available anymore. This is the notice I get when I click on your link. any chance you could email them to me? Thanks!!! I’m hoping to use the posters as part of a bulletin board but I can’t get to them either. The dropbox error says it’s been moved or made private. I also tried to right click the link and download, but no luck there either. I tried in Chrome and Firefox. Thanks if you can provide ideas…sounds like it works on your end from your previous comment. Thanks for making these! I am looking to use these fabulous posters in my school as well; however, none of the links I’ve clicked (original in post, dropbox in comments, or google photo in comments above) work. Is there any way you would be able to email them or check the link? I would LOVE to put these up in my library!! 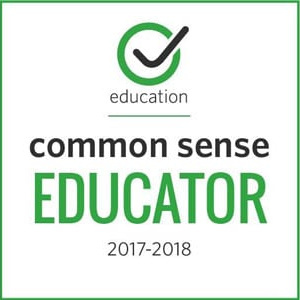 I would love to use them in my Computer apps classroom this year but the links are not working. Do I need to be signed into my google account in order to get access to these? Figured it out! Thank you again for sharing these posters!!! 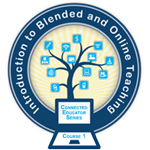 I am an instructional support teacher for technology and these will be perfect for promoting digital citizenship. Memorable, fun, and oh, so relevant! These posters look fantastic and would be perfect to use at the school. I can’t get the link to work though. Has it changed again? Thank you for sharing these. Always looking for a new way to catch students’ attention when discussing Digital Citizenship. 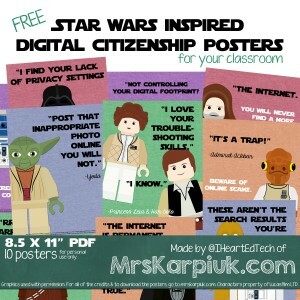 These are really great – Great Digital Citizenship references, Legos, and Star Wars. Should be a hit!